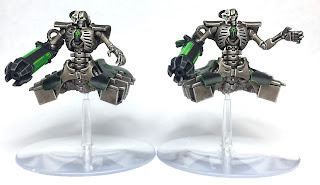 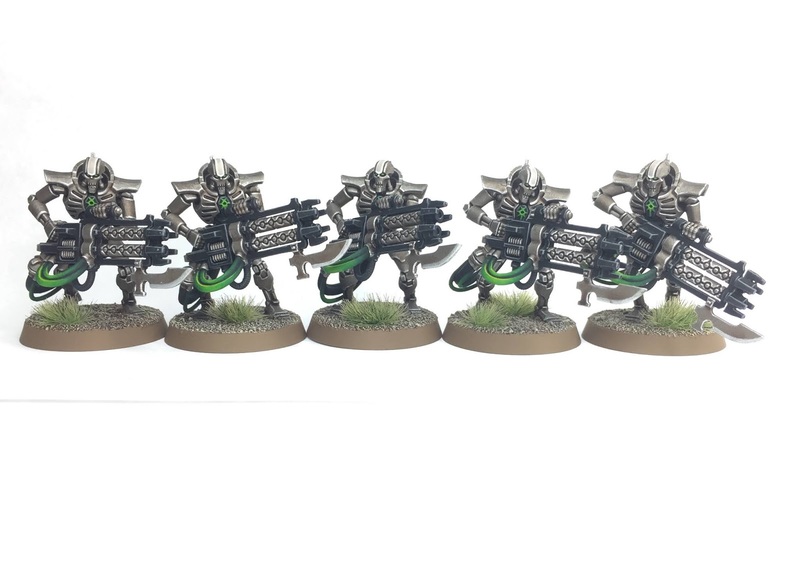 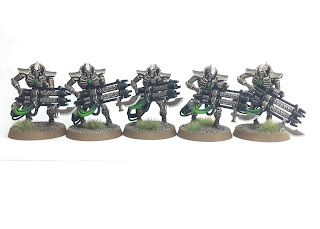 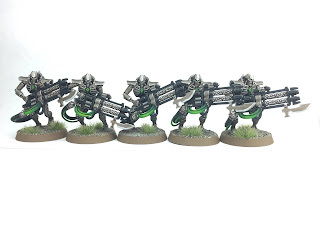 After having spent a few weeks of focussing on expanding my Necron Force for the looming refight of the ‘Battle at Sanctuary 101’ I felt it was time for me to spend some time on the other faction in this scenario... namely... 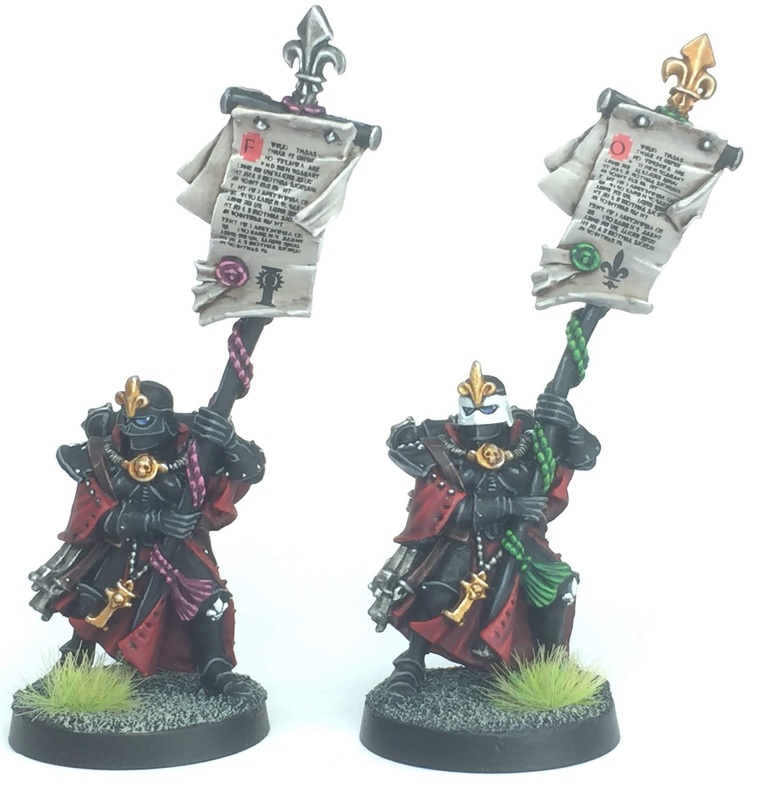 The Sisters of Battle of the Imperial Ecclesiarchy. 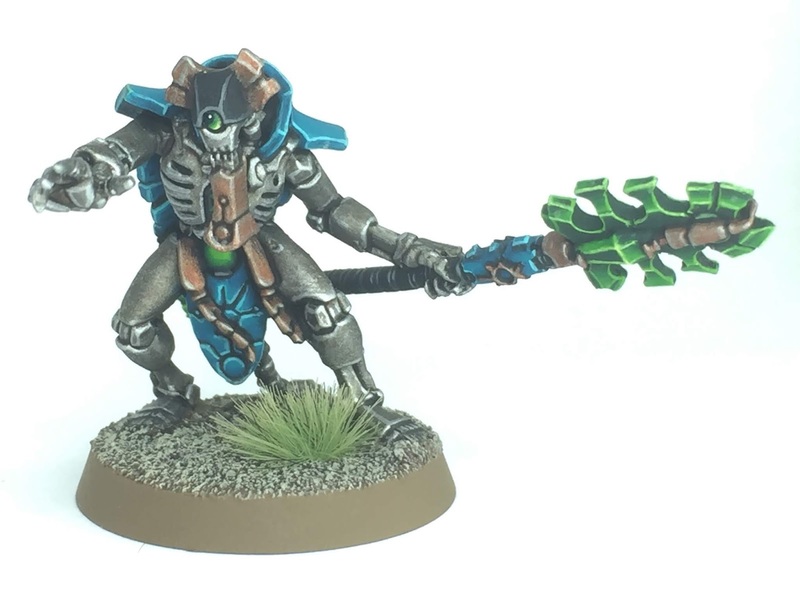 My mission to recreate the old ‘Battle at Sanctuary 101’ from 1997’s White Dwarf continues apace and this week I have finished yet another Cryptek to Command my Necron aggressors in this scenario. 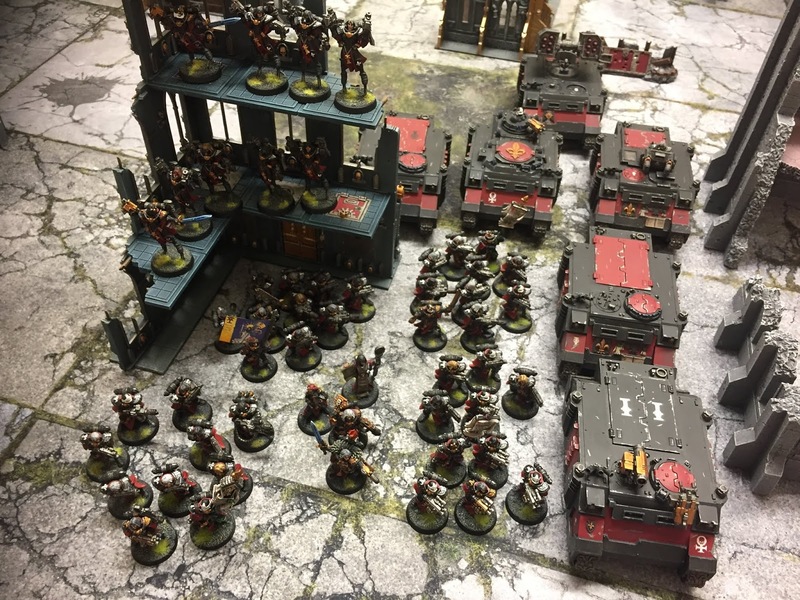 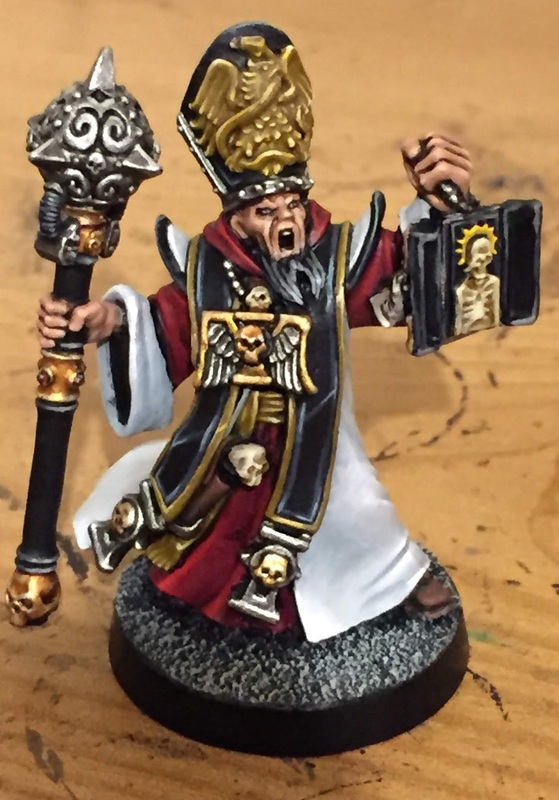 I finally managed to get a game of 40k in this weekend, and so I used it as an opportunity to try out my growing Adepta Sororitas Force prior to the refight of Sanctuary 101 that I have planned for later in the year. 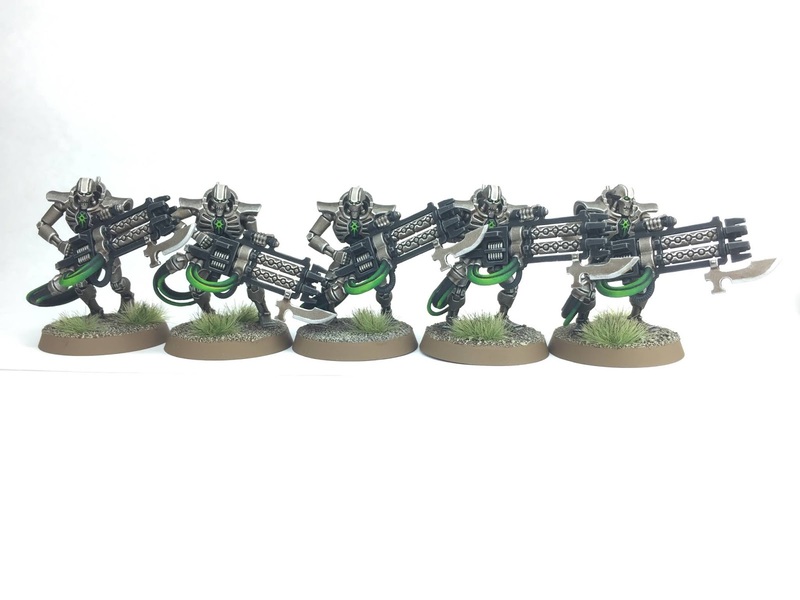 Having spent the last few weeks focusing on expanding my Battle Sisters for the refight of the Battle at Sanctuary 101 I decided it was time to go back and work on my Necrons. 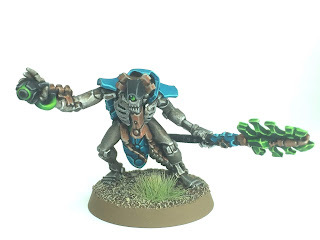 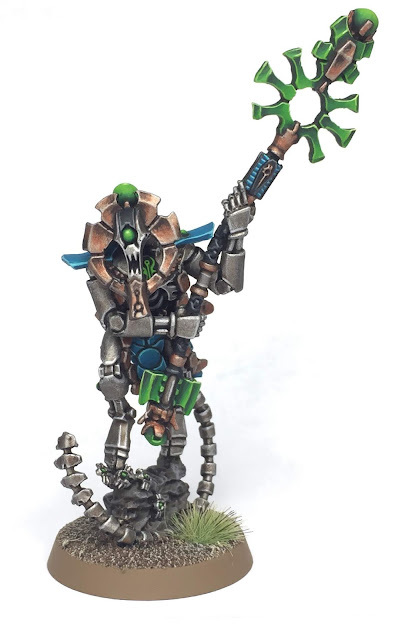 This time around I focussed on my first named special character for this faction... Orikan the Diviner l, who is basically a Cryptek on Steroids. More fighters for my impending recreation of the 1997 ‘Battle at Sanctuary 101’ have been painted this week. 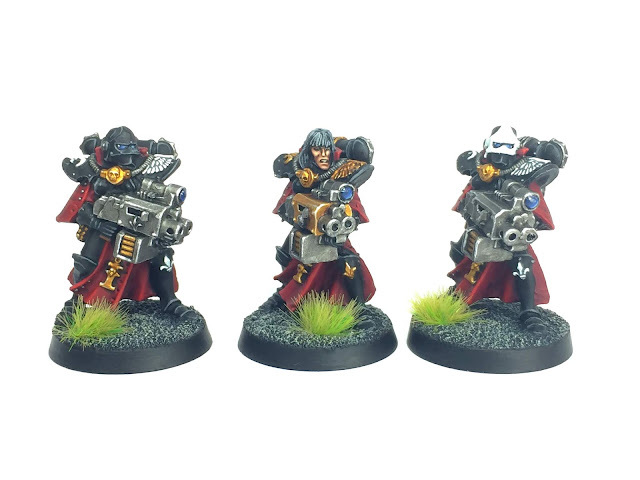 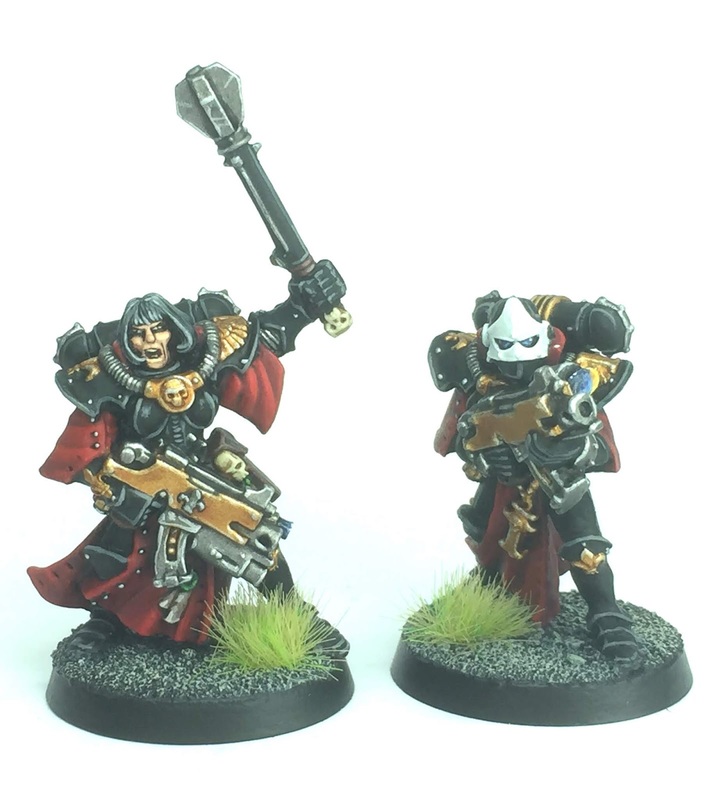 This time around we have a veteran sister superior and a celestian for my ever expanding Sisters of Battle Force. 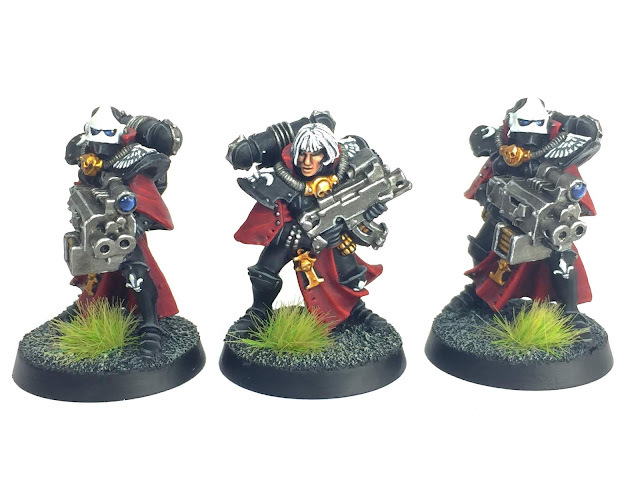 So I’ve painted up a few more Sisters of Battle Imagifiers this week in order to further bolster my steadily growing Adepta Sororitas forces who will be accompanying their sisters in a refight of the ‘Battle at Sanctuary 101’. 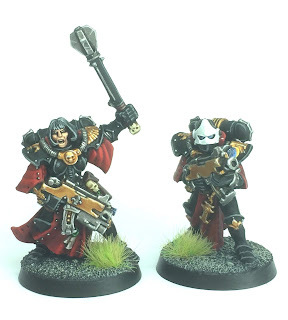 Given that the force of Necrontyr that attacked the facility at Sanctuary 101 was so big that it managed to completely obliterate the Sisters of Battle convent on the planet it makes sense that it was probably well led and efficiently organised. Therefore this week I have spent some time filling out one of the mandatory HQ slots for my growing Necron Force. 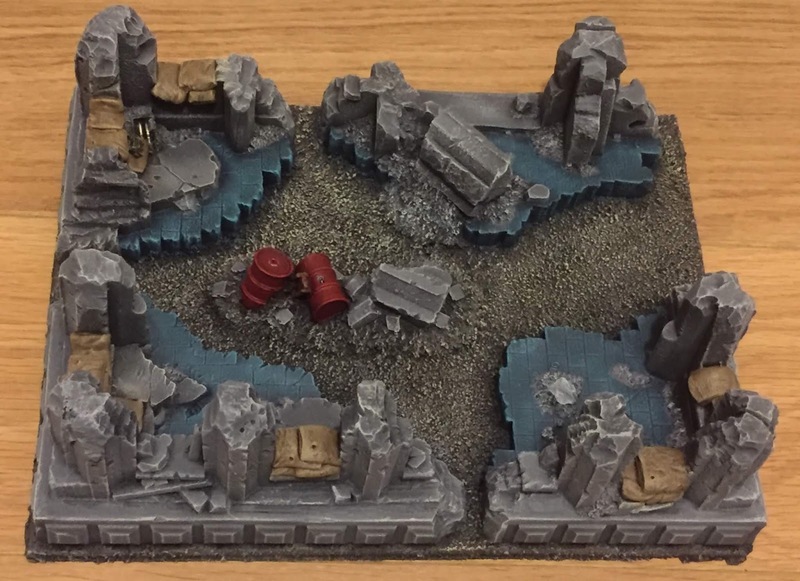 So my plans to recreate the Battle at Sanctuary 101 continue at a pace! 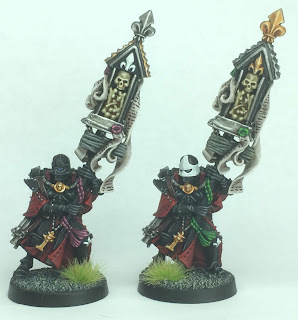 This week I decided bolster my Sororitas by painting up a couple of classic Sisters of Battle Imagifiers/Signifiers/Standard Bearers.